Our staff has made it our mission to learn everything we possibly can about the tree care profession through training and a passion for the industry. We also strive to pass along as much knowledge as we can to you, our customers, so that you can better preserve the longevity of your trees. 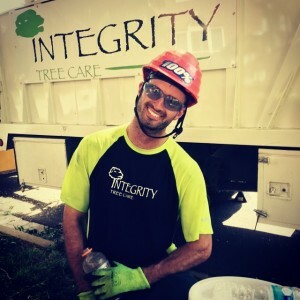 If you have questions about our arboriculture services, contact us at Integrity Tree Care today.